A significant percentage of gastronomy facility owners still do not use stockrooms and stockroom management, which could cause them to lose a large amount of money. The reason for this is the labour intensity of the whole stock-keeping process. However, that process is being completely overhauled with a new functionality provided by Storyous’s POS systems – Automatic Stock-keeping. Automatic Stock-keeping function is completely changing the entire complicated process. Electronic orders are now automatically entered in the system and stock-keeping takes five minutes. The biggest players on the Czech market, namely the suppliers Makro, Bidfood, Jip, Illy, Jaso, Tekoo, Vrtal and Košík.cz, have confirmed their connection with Storyous. Laborious entry of individual items in stock takes up to a full day every week. The first simplification on the path to saving owners and managers time was Storyous’s Product Whisperer functionality. However, that was not enough and the firm’s ambition was to skip the step of manual entry entirely. The solution for that is Automatic Stock-keeping. This innovative solution operates on the basis of online ordering. Restaurant owners and managers order goods via the internet and receive an electronic purchase receipt in a format that is compatible with Storyous. It then suffices to upload the receipt and check whether everything matches the invoice. Stock-keeping thus does not take more than five minutes. “I used to spend five hours a week on stock-keeping and I refused to delegate it to anyone also because of the high error rate of the work. When I first tried Automatic Stock-keeping from Storyous, that time was suddenly cut down to ten minutes,” says Karel Kramer, one of Storyous’s first customers to try out the Automatic Stock-keeping functionality. Mr. Kramer operates the Radegastovna Kolbenka restaurant and three other establishments in Prague. 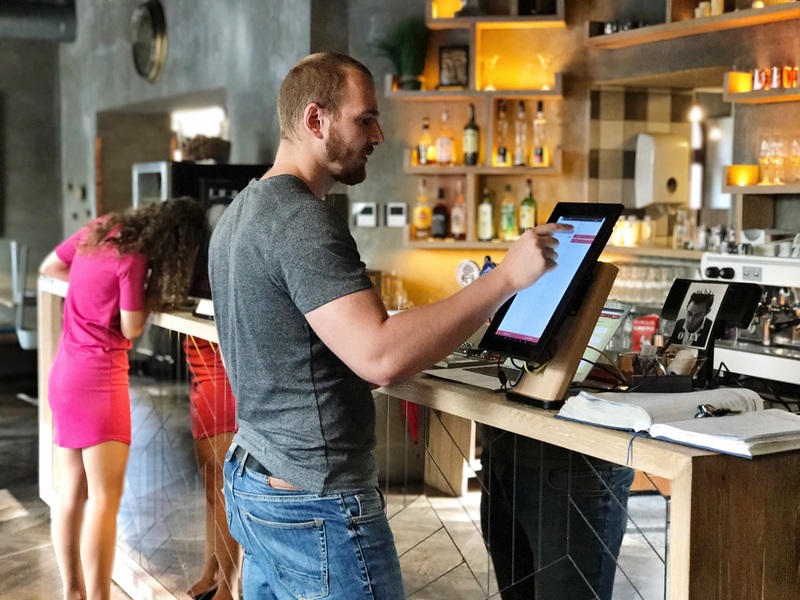 The POS system is currently connected to the biggest suppliers on the market: Makro, Bidfood, Jip, Illy, Jaso, Tekoo, Vrtal and Košík.cz. Preparations are already being made to connect the system to other players with which gastro operators are most frequently in contact. These are very open to integration, as most restaurateurs buy online and this involves a natural progression of the service to the next level. Primarily restaurant owners are enthusiastic about the service. A number of them have long avoided using the benefits of online stock-keeping because of manual item entry. However, the conditions have changed completely, as the new functionality performs all entries and restaurateurs have free access to data on the given establishment’s stocks at all times and from anywhere practically without labour. 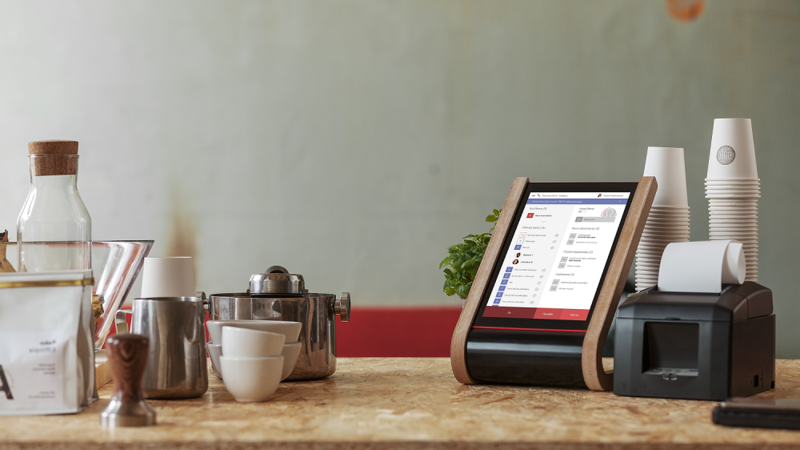 “Six years ago, we set the goal of maximally simplifying the work of restaurant owners and managers so that they could take care of their guests and we would take care of everything else. 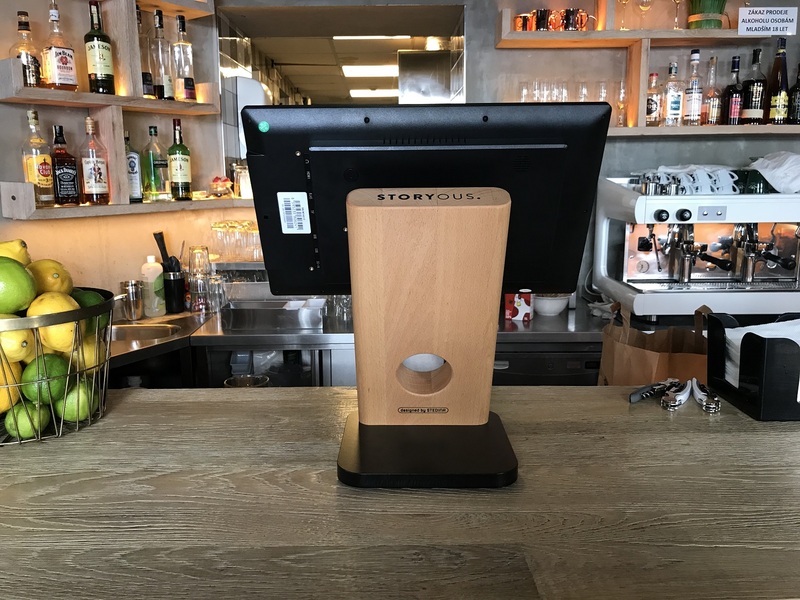 Automatic Stock-keeping is a tremendous relief for them and we plan to integrate ever more suppliers in the future,” says Igor Třeslín, CEO of Storyous.